Gwendolyn is a lifestyle blogger who lives with her husband and daughter in East Tennessee, and runs the website Finding Sanity in Our Crazy Life. 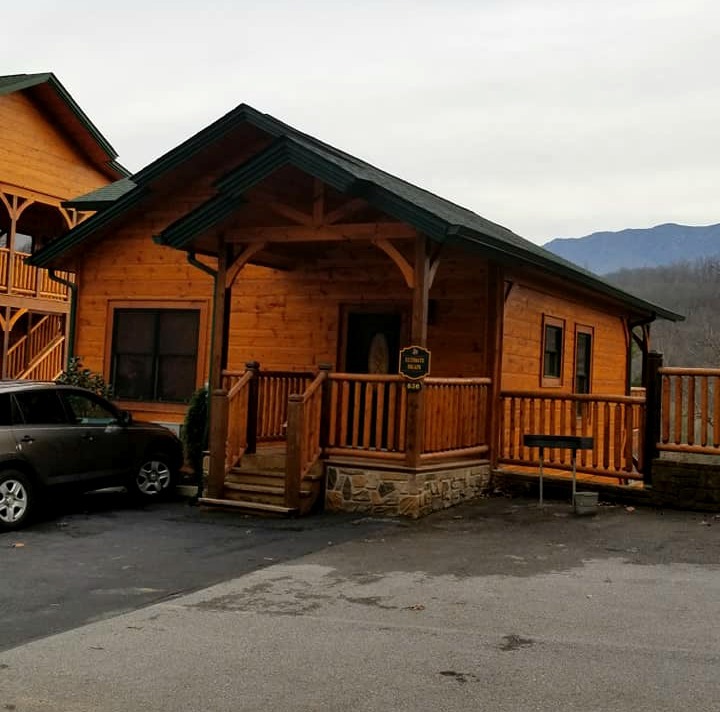 Recently she visited the Smoky Mountains area with a large group of other women for a ladies’ church retreat, and she chose to stay in one of our luxury cabins and share her thoughts about the trip on her blog. 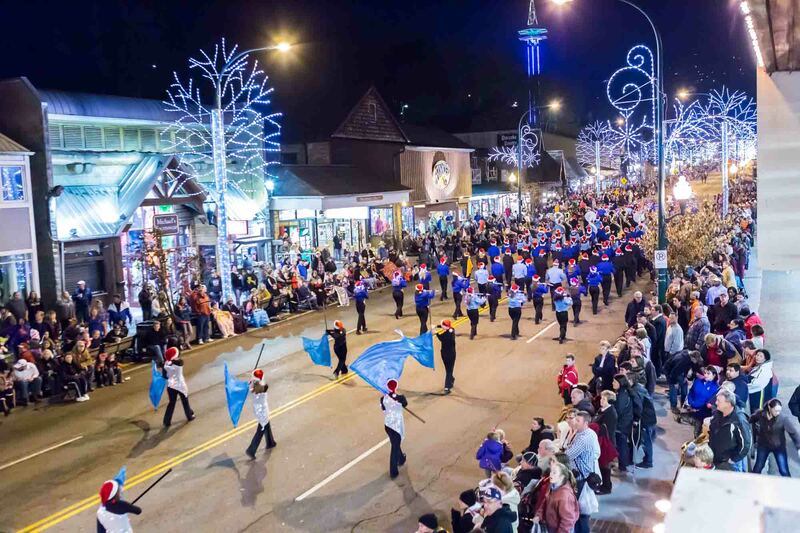 Like many people, Gwendolyn was drawn to Gatlinburg and the Smoky Mountains for a vacation because the area is home to many different kinds of attractions, activities, and dining options that can please every member of a large group. However, even when you choose a destination that has something for everyone, it can still be difficult to coordinate accommodations for a large group traveling together, especially without having to fuss with multiple hotel rooms, adjoining rooms, being spread out across the town, and other headaches. 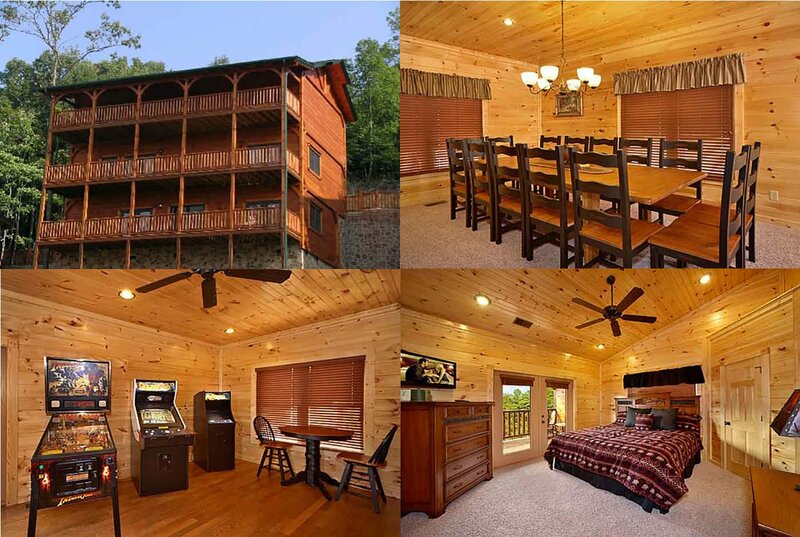 That’s why Gwendolyn and her crew were so pleased to discover Cabins of the Smoky Mountains, as we were able to provide her and her group with a relaxing and functional space where they could all enjoy their time away together. Shay is a mother of seven who blogs about her family life and a variety of topics at Wonderfully Chaotic, and recently she and her husband brought their family to Gatlinburg for a vacation. 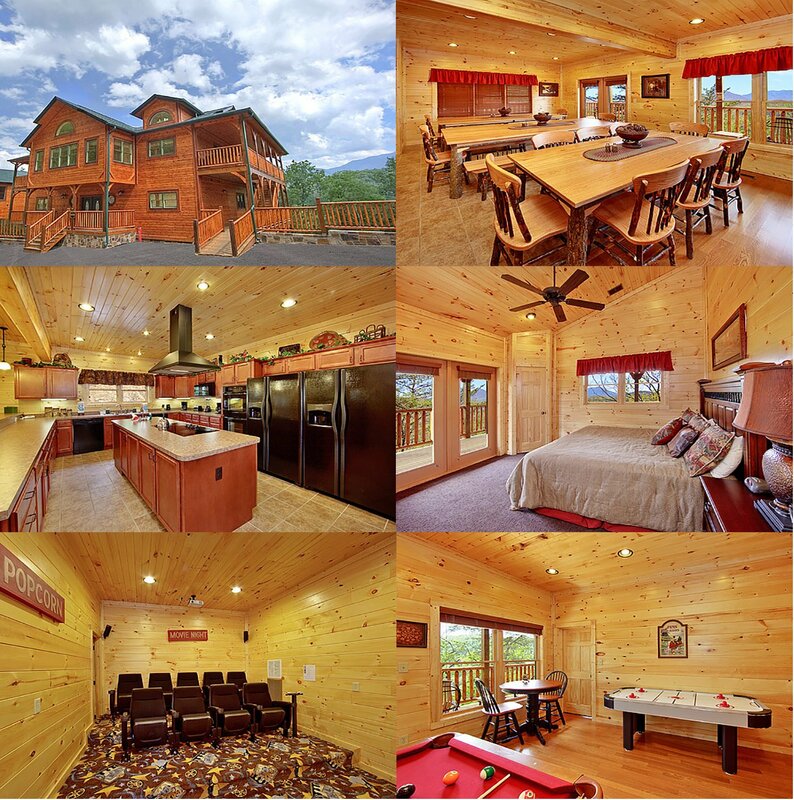 Shay and her family stayed in The Crown Jewel, one of our 5-bedroom luxury cabins that sleeps up to 18 people. After the trip, she shared her unique perspective about what makes our cabins such a great choice for anyone trying to navigate the complexities of traveling with a large group of friends or family. 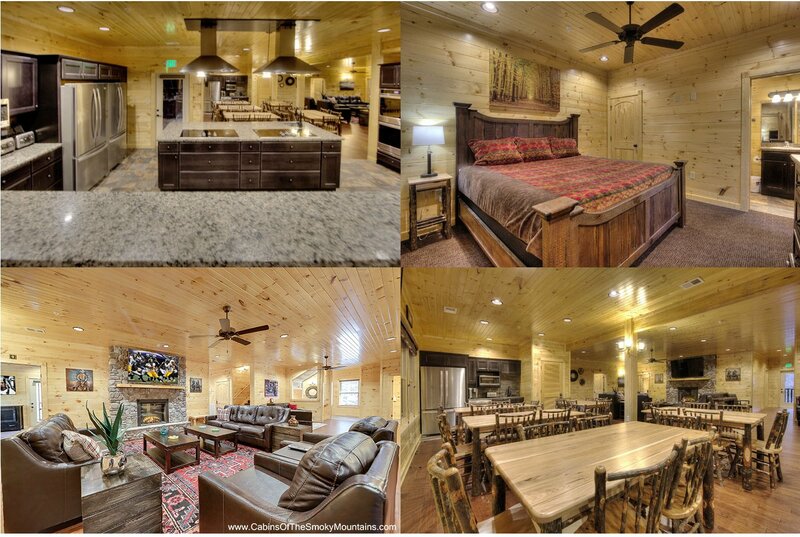 Ondria came to stay in one of our cabins recently, and wrote about what a great experience it was. It was a family reunion with 3 generations, so space and privacy were important. 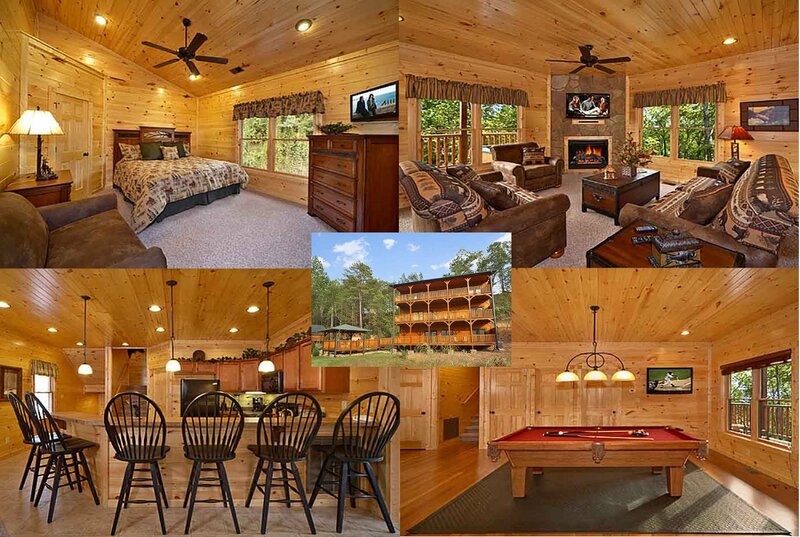 With our 2-bedroom cabin, Ultimate Escape, 6 adults and 2 kids were able to spend a fun week in totally relaxed comfort – the only way to have a vacation trip. 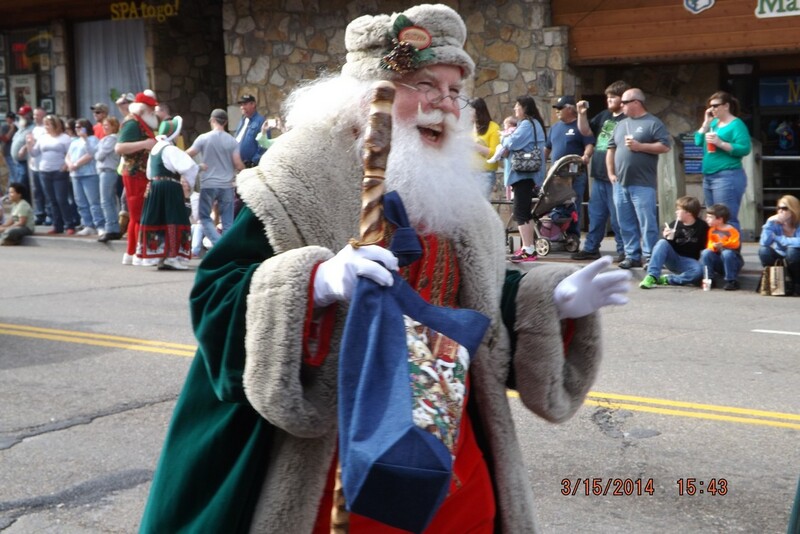 Santa Family Reunion March 2019 in Gatlinburg – Santa Comes Home! Santa and Mrs. Claus work hard all year to make children’s eye sparkle with delight and warm the hearts of friends and family. 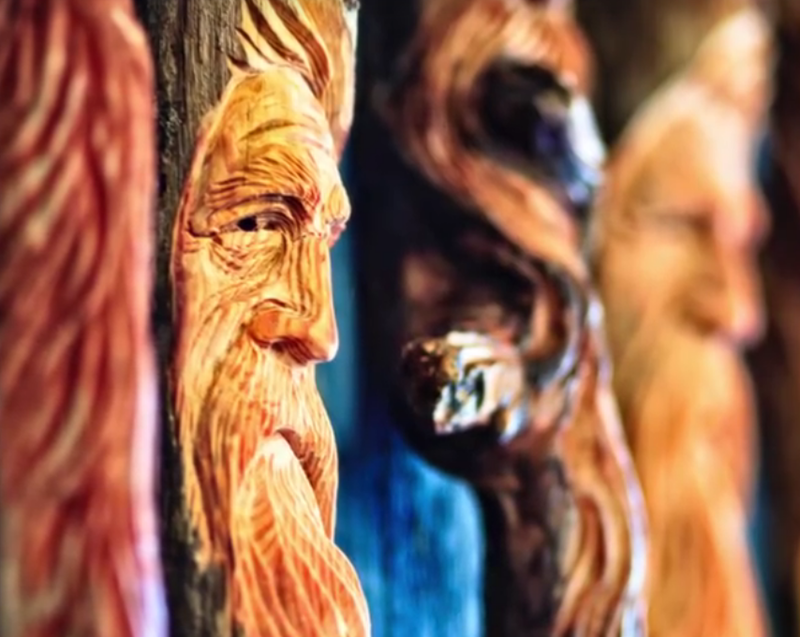 While they live in the snowy climes of the North Pole, their hearts belong in Gatlinburg, Tennessee. That’s why when you arrive for your family spring break vacation this year, you may do a double take! Between Thursday March 14th and Monday March 18th, the Gatlinburg Convention Center will host the Santa Family Reunion. 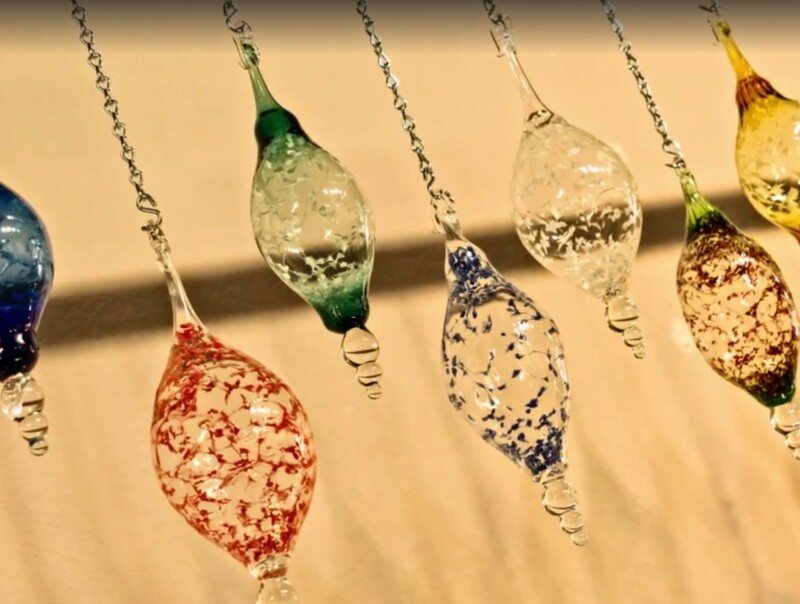 This convention brings together Santa Clauses from around the country to spend time together, share ideas and learn professional trade secrets. This is all while having good fun and filling the streets of Gatlinburg with love and laughter. 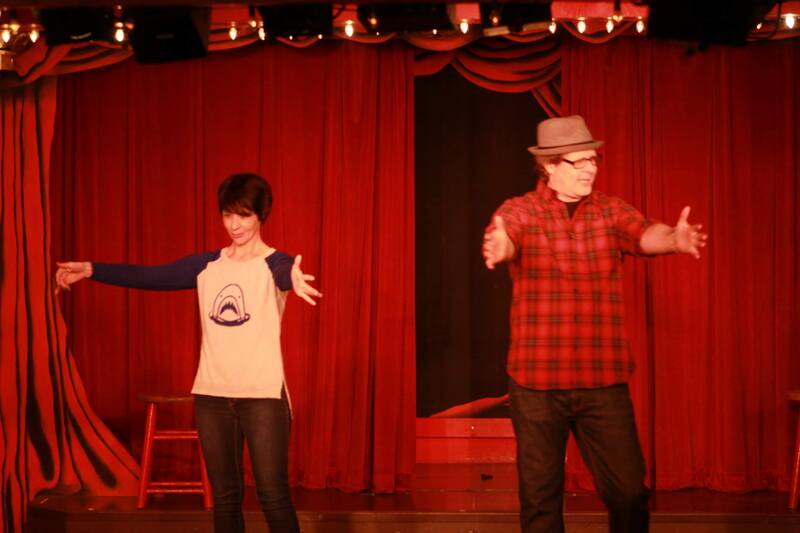 The annual Gatlinburg Improv Fest takes place again this year at Sweet Fanny Adams Theatre on Friday, March 1, and Saturday, March 2, 2019. In its eighth year, the five-show festival features nineteen different improv troupes from Atlanta, Orlando, Cincinnati, Columbia, South Carolina, Saskatoon Canada, and all over Tennessee. Show times are Friday at 8 PM and 10 PM, and Saturday at 6 PM, 8 PM, and 10 PM. The Gatlinburg Improv Comedy Fest has been called the Best Improv Festival in the area – and that’s by the other improv shows! Check out the complete show schedule below.